This wine is a deep red colour with a ruby hue. Intense dark fruit aromatics of blackberry and blackcurrant are complimented with richer notes of dark mint chocolate and roasting herbs. 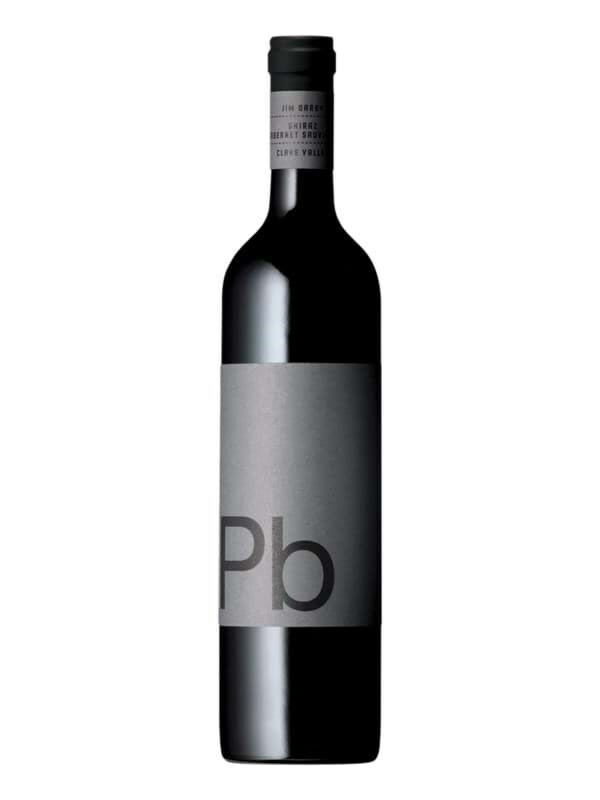 The palate is vibrant, with blackberry flavours and a layering of sage and rosemary. Firm, fine tannin frames a long, persistent finish of bright berry fruits and a touch of savoury oak toast.